← Where can I find Middle Grade science fiction with diverse characters? What’s your lot in life? For two colonists, their farm lot is rife with challenges. 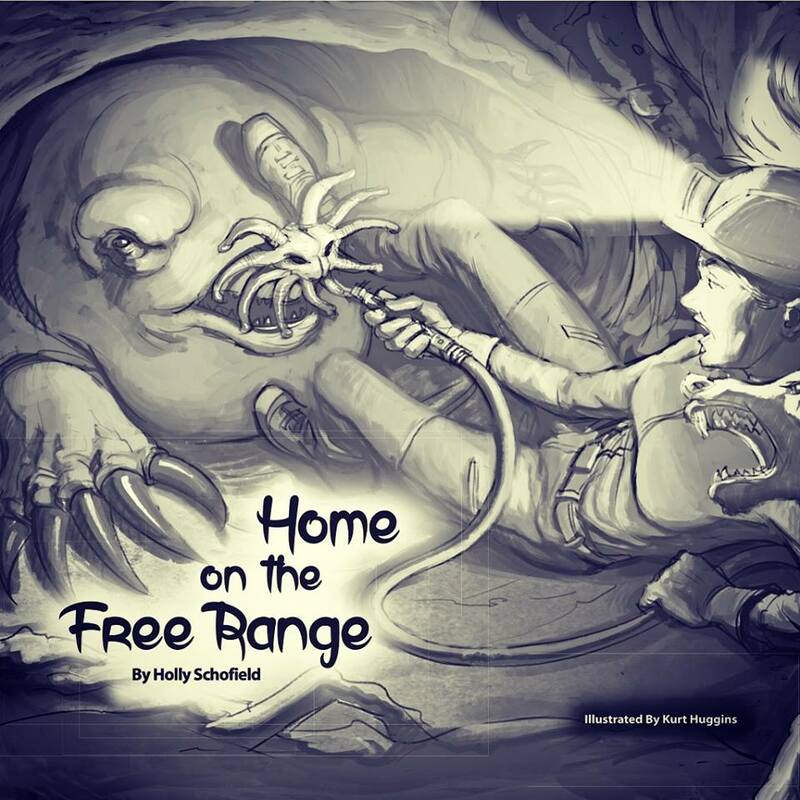 “Home on the Range”, in the Jan/Feb 2018 Analog, is a fast-paced adventure that starts when Helma and Jady’s livestock suddenly disappear. Who or what took them “adds a good bit of tension” according to Rocket Stack Rank and how the exoplanet’s ecosystem functions is a “nice invention of the native fauna” according to SF Revu. 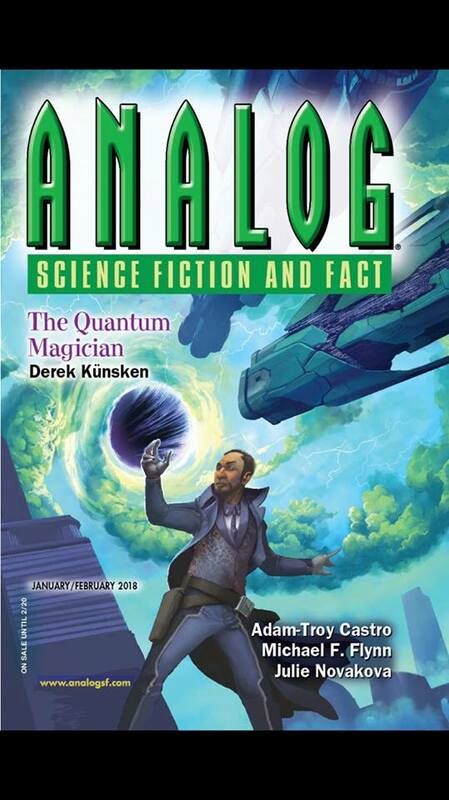 Pick up an issue today! It’s a lot of fun! Young Explorer’s Adventure Guide now out!